The material in this slide deck was originally presented at Imperial College, London, on September 22, 2015. The slides were revised for a presentation on November 3, 2015 at the CMG Performance and Capacity Conference in San Antonio, Texas. 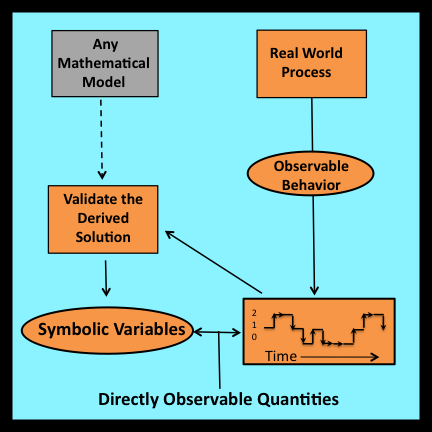 This working paper discusses the relationship between observability, immateriality, and randomness. The “umbrella problem” discussed in Section 5.7 of Rethinking Randomness is used to provide a simple and readily accessible example. Direct downloads from this website are no longer available. This material can be obtained by contacting the author via the “About the Author” page.